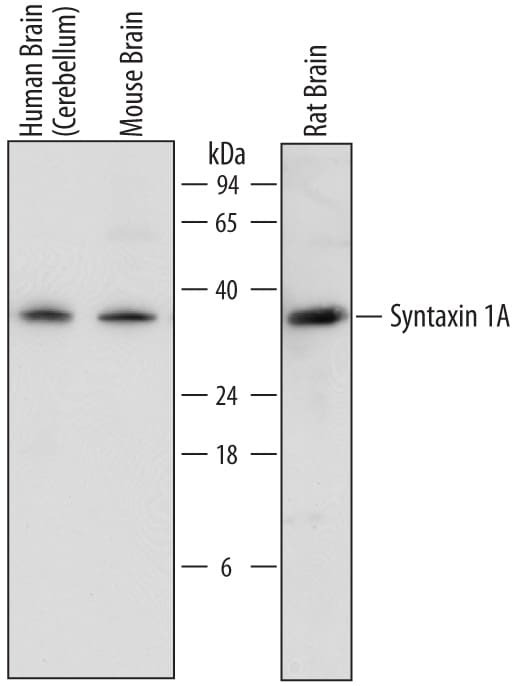 Detects goat IgG. 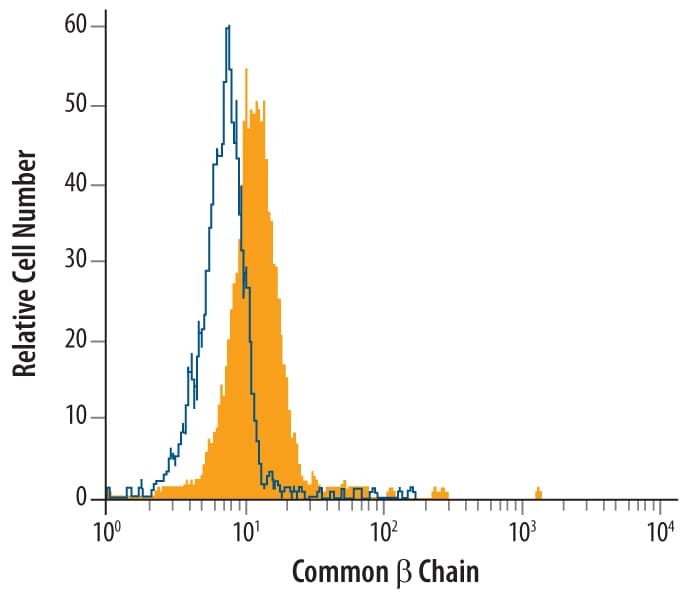 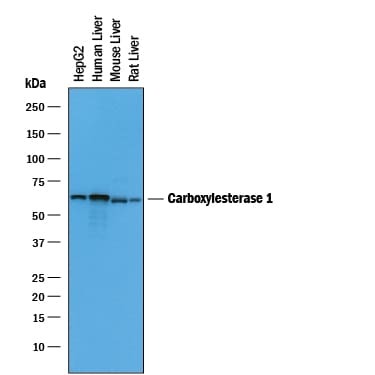 In Western blot, less than 5% cross-reactivity with mouse IgG, rat IgG, chicken IgY and human IgG is observed. 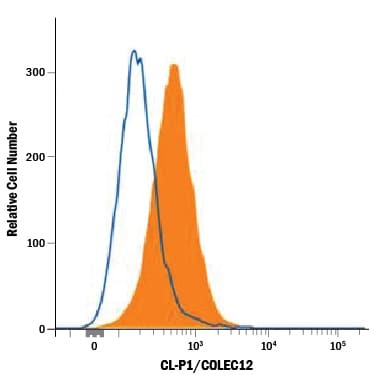 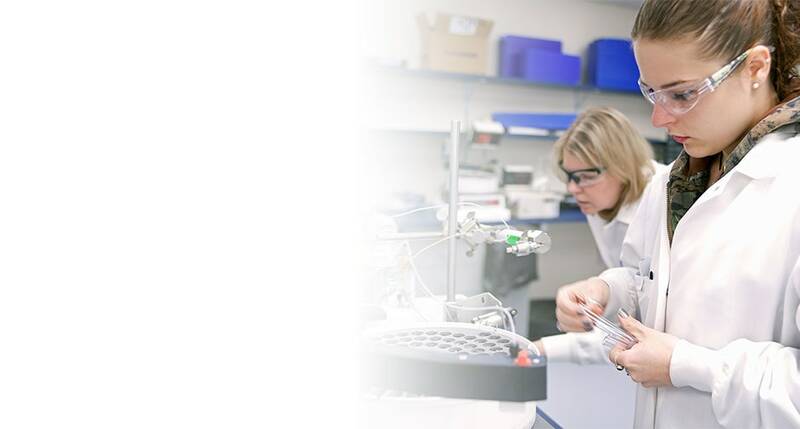 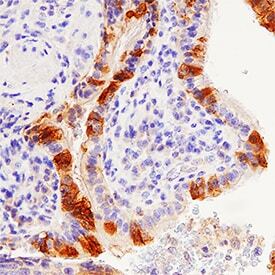 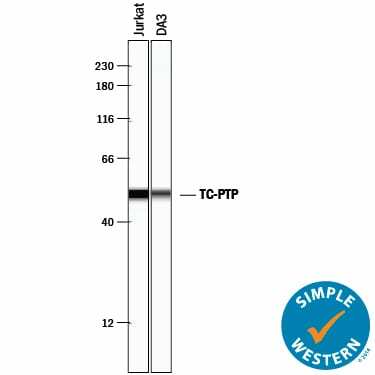 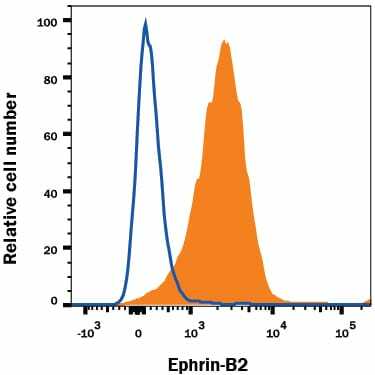 Have you used Rabbit Anti-Goat IgG Biotinylated Antibody?